The Family Physicians at Detweiler Family Medicine & Associates are all competently trained and board certified in Family Medicine. As Family Physicians, we take a special interest in your overall well-being, taking into account all aspects of health and wellness. 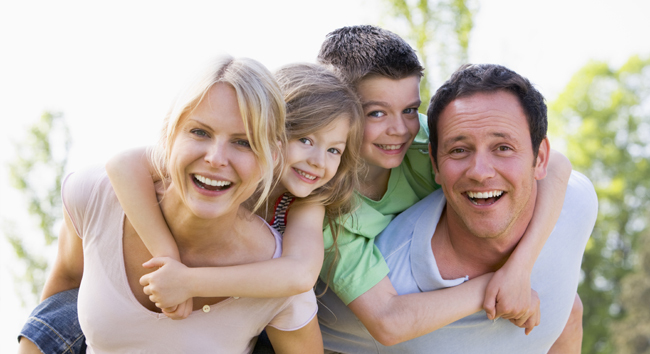 What Is The Detweiler Family Medicine Difference? When you call our office, the person on the other end of the phone will be friendly and eager to help you get what you need. There will be no long waiting on hold; you will not encounter a rude receptionist. You will be speaking to someone who sincerely wants to help you. We offer same day appointments 6 days a week! We have 7 licensed, Board Certified medical providers to help care for you and your family. We have convenient office hours, open Monday through Thursday from 7:30 am until 8:00 pm, Fridays & Saturdays 8:00 am until 3:00 pm. We Go The “Extra Mile” For You & Your Family! Why chose an office that offers less? We have more providers, more office hours, more on site specialists and more of a desire to help you. Let us show you how we are different!